Instructor: Officers of the Lexington Police Department Lexington Police Dept. 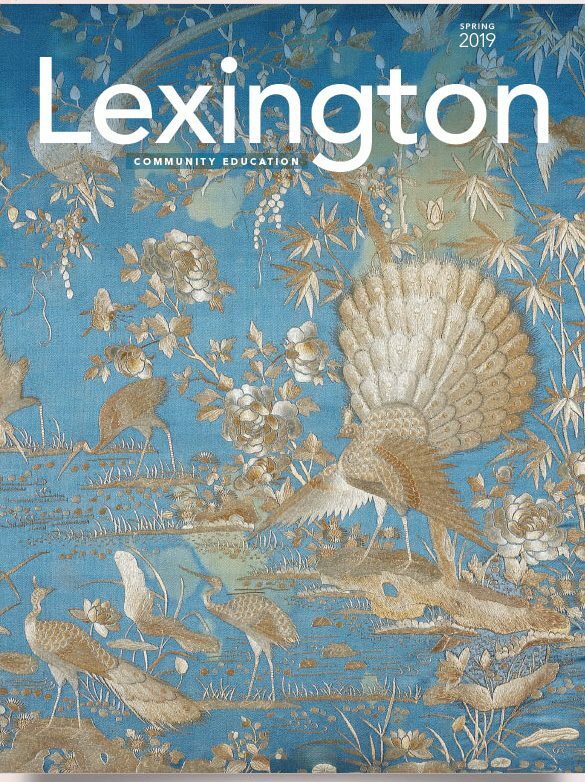 The Town of Lexington has a current population of approximately 33,000 people living in about 11,000 residences. Due to its affluent status and location within the Greater Boston Area with easy access to Routes 2 and 128, it is an attractive target for residential burglaries. Come join Detective Aidan Evelyn, Community Resource Officer from the Lexington Police Department for a discussion addressing this type of crime prevention. The course will focus on home security systems, target hardening through environmental design and other methods to make your home a hardened target for would be criminals.